Tiffany's Online Finds and Deals: ONLY $.81! 267Pcs Building Block set! ONLY $.81! 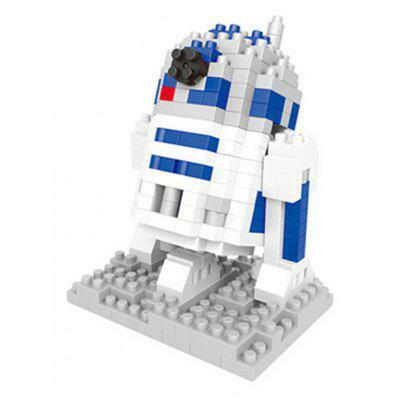 267Pcs Building Block set! Grab this 267Pcs Building Block Educational Decoration Toy for Spatial Thinking for ONLY $.81 with code: 80%OFF$1 at checkout! Love Leggings? Make money selling Leggings! Start for FREE with no hidden fees! Join My Lala Leggings for FREE! ENDS TONIGHT!